Phone: +34 93 206 02 49. Metro TMB: Line 4 (Station Selva de Mar). Bus TMB: Line 7 (Bus stop Diagonal-Fluvià). TRAM Barcelona: Line T4 (Station Fluvià). 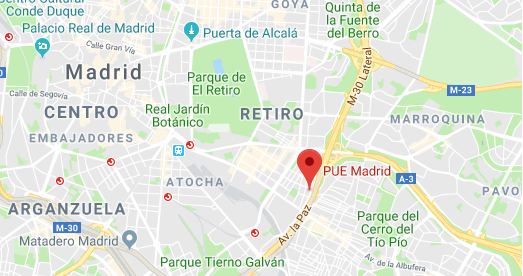 Bicing: Stations 155 (c/ Pujades, 311) and 156 (Avda. Diagonal, 82). 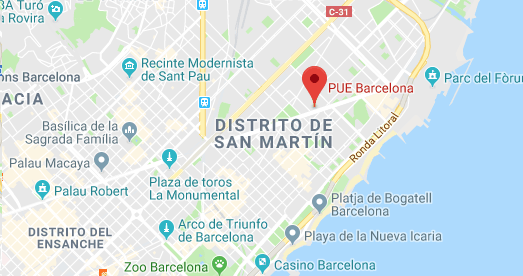 3 hours free parking on CC Diagonal Mar. Phone: +34 91 162 06 69. Metro Madrid: Line 6 (Station Conde de Casal). Metro Madrid: Lines 1 and 6 (Station Pacífico). Metro Madrid: Lines 1 (Station Puente de Vallecas). Bus EMT: Lines 10 and 57 (Bus stop Av. Cdad. Barcelona - M30).